The Snake Den Lodge has been owned and operated by Cordie and Marlys Schlomer since the mid 1990’s. 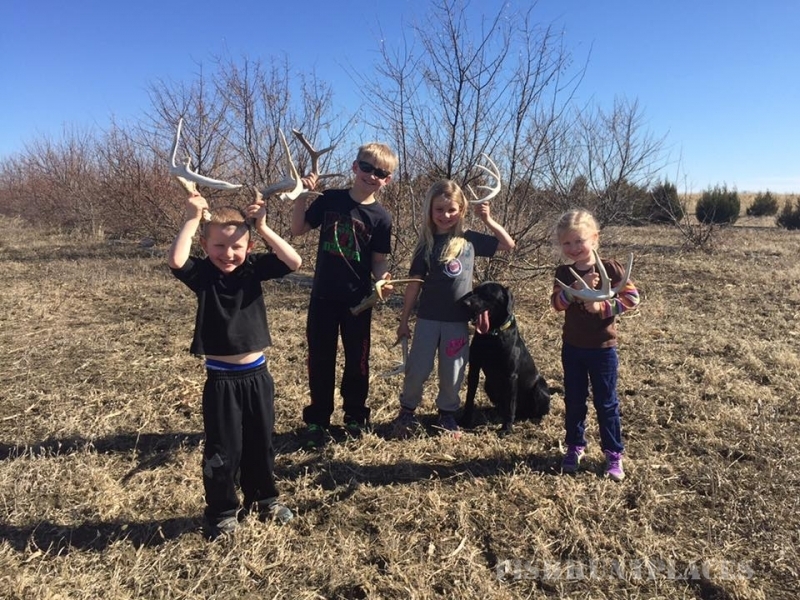 The Snake Den is a family run business which focuses on guided hunts for the ring-necked pheasant. 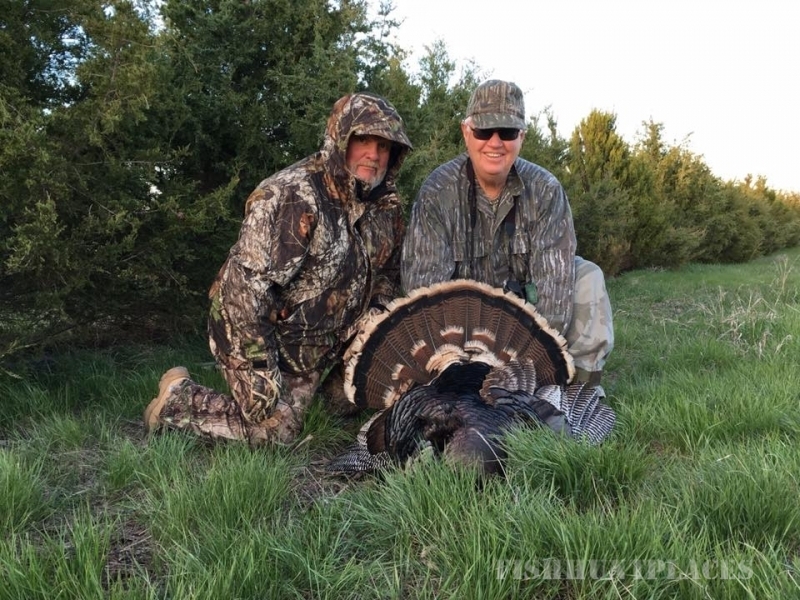 We have catered to thousands of hunters from across nearly every state in the union, and focus on getting them (and their friends) to come back year after year. Located in a small town in the south-central portion of the state in Lyman County, which boasts some of the highest pheasant numbers found anywhere; Presho lies just off Interstate 90 halfway between Sioux Falls and Rapid City, SD. 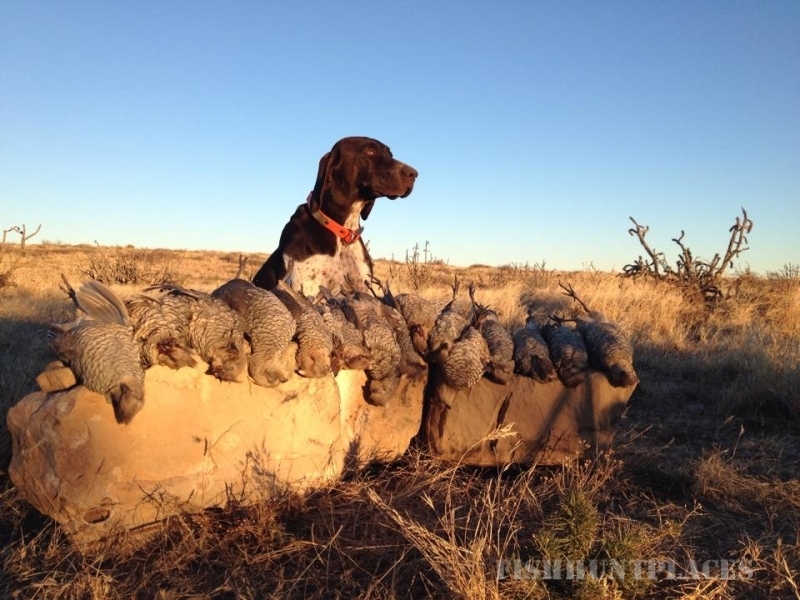 We focus on high quality habitat for a high quality hunt. 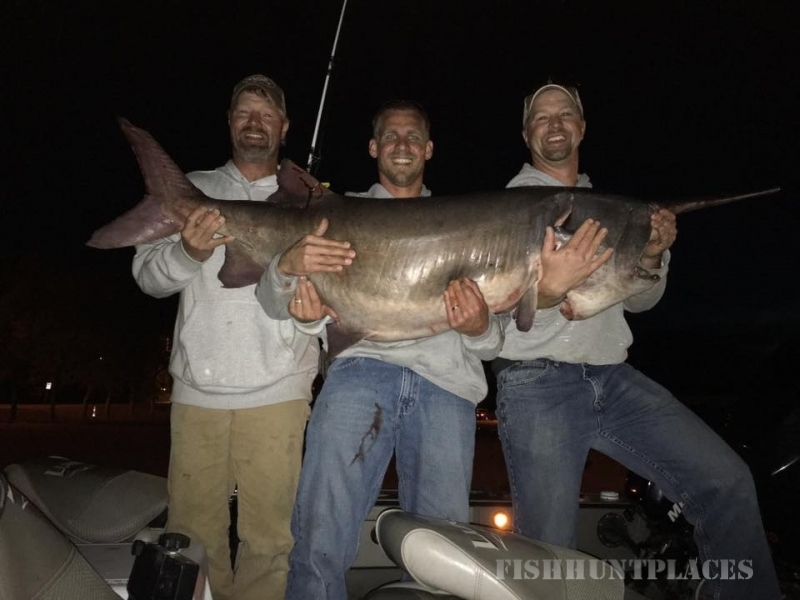 Each hunt will be guided by one or more of our experienced guides. 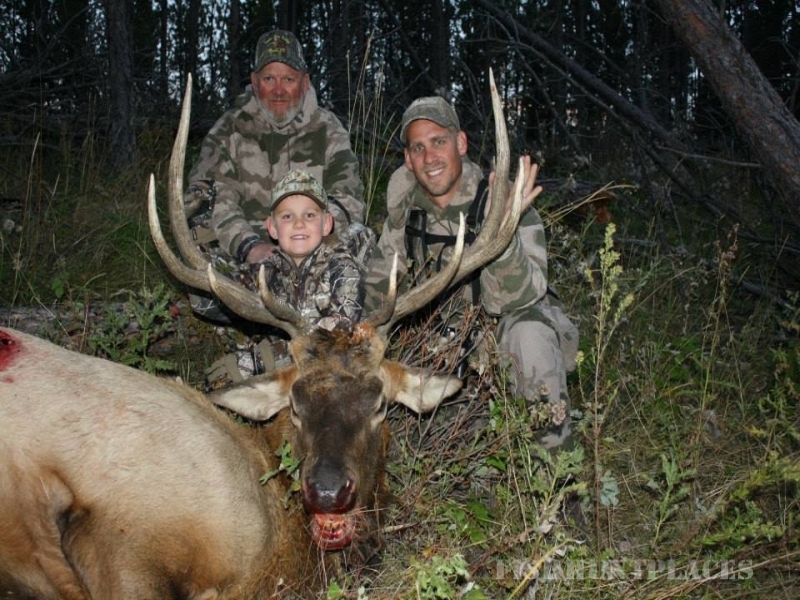 Our guides are family and friends that have hunted since birth and enjoy every minute of it.